Eddie Rispone, the businessman from Baton Rouge remains the sole Republican challenger to Democratic Gov. John Bel Edwards in the 2019 Governor’s race. Louisiana Senator John Neely Kennedy has announced that he will not be running, choosing to remain to serve the rest of his term in the Senate. The announcement ends months of speculation about whether the Senator would run. 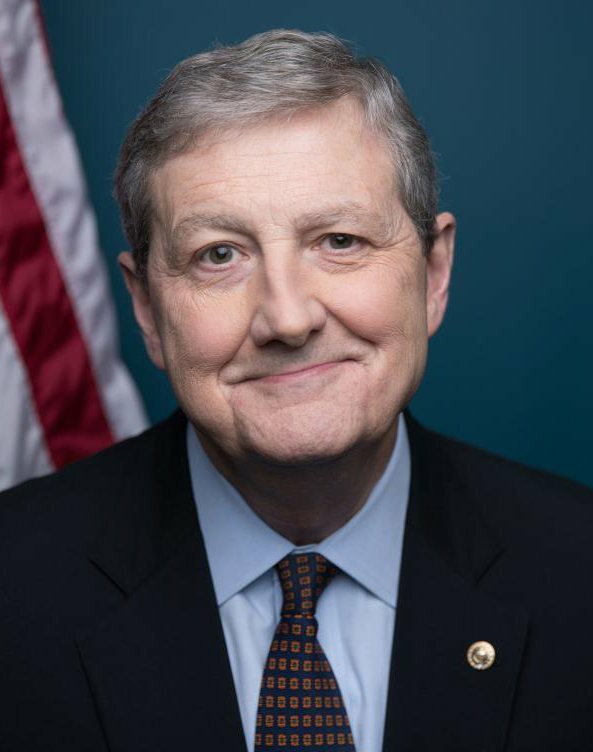 In a statement, Senator Kennedy said that he can only help Louisiana by staying in Washington. 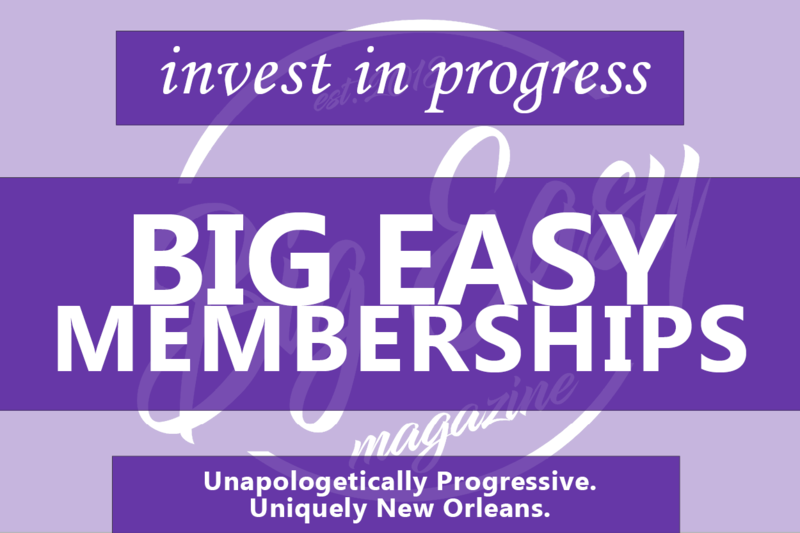 Eddie Rispone announced earlier this year that he will be investing at least $5 million of his own money into his campaign, matching the amount that Governor Edwards reported in his campaign fund earlier this year. It’s also likely that other potential Republican challengers will make their decisions now that Senator Kennedy has announced he will not be running. It’s believed that U.S. Rep. Ralph Abraham may be among those willing to challenge Edwards.